Here’s what’s happening in the world of television for Monday, October 9. All times are Eastern. 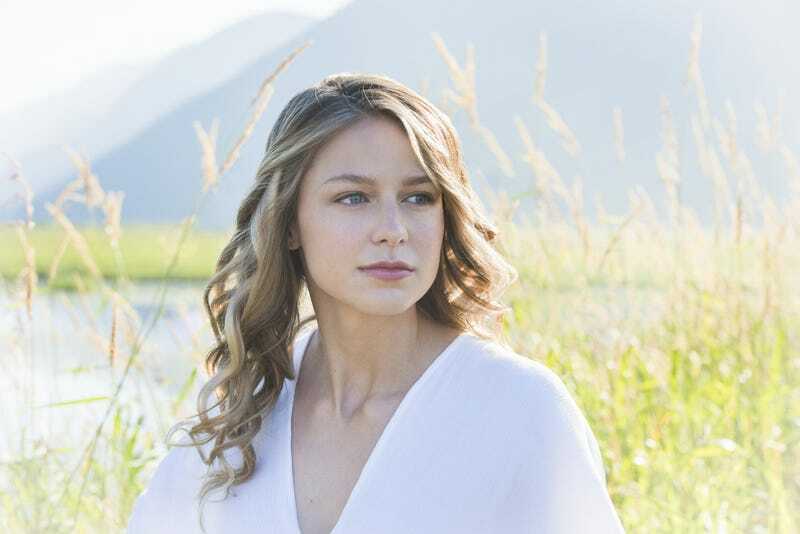 Supergirl (The CW, 8 p.m.): The alter-ego jig was up for Kara Danvers/Kara Zor-El (who is, in either case, played by Melissa Benoist) at the end of Supergirl season two. Now the “Girl Of Steel,” a moniker that doubles as the season-three premiere title, must figure out how to live as a superpowered being among people who are winded by a jog. In addition to the identity crisis, Kara will have to contend with Samantha (Odette Annable), a.k.a. Reign, who’s from her hometown. And as always, Caroline Siede will report from the scene. The Robot Chicken Walking Dead Special: Look Who’s Walking (Adult Swim, midnight): What better way to get into the season—that is, the upcoming eighth season of The Walking Dead—than by watching the latest zombie-drama parody from Robot Chicken creators Seth Green and Matthew Senreich?